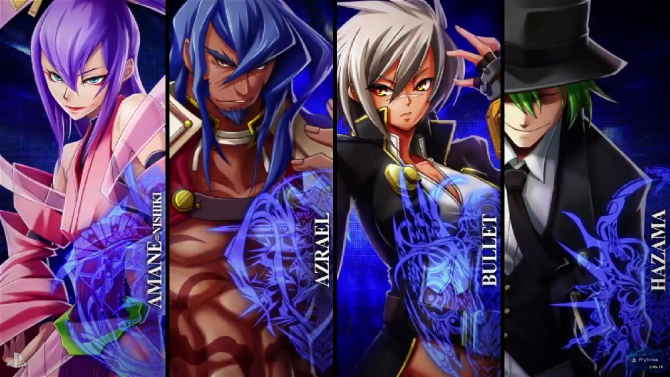 Exciting news for fighting fans: we finally have a release date for Arc System Works' Blazblue: Chrono Phantasma Extend. 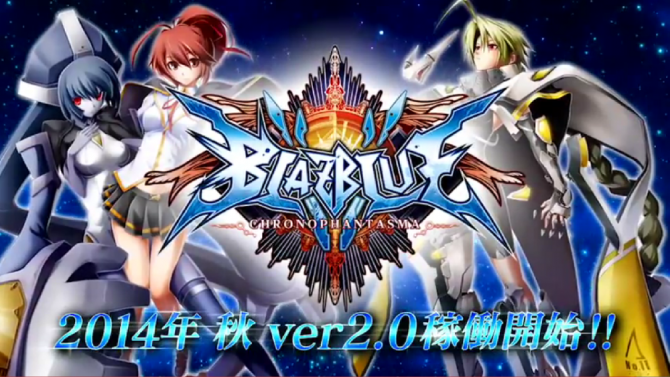 A trailer showing off the version 2.0 update for the arcade version of Blazblue: Chrono Phantasma has been released. 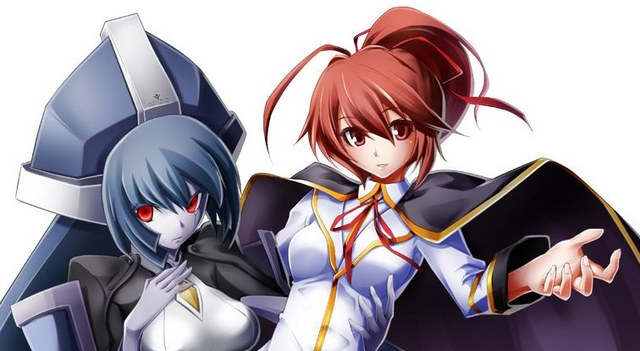 Some new screenshots showing Blazblue: Chrono Phantasma's newly revealed fighters Celica Mercury and Lambda-11 have been released. 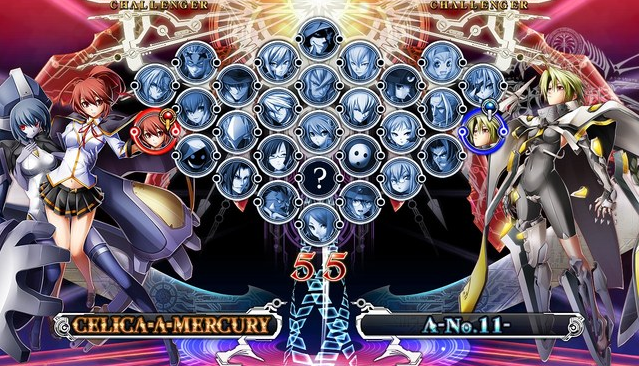 The playable roster in the Japanese arcade version of Blazblue: Chrono Phantasma's will be getting even larger. 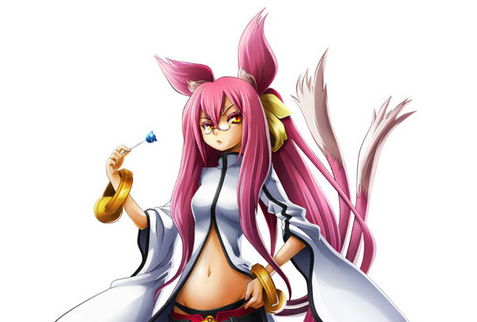 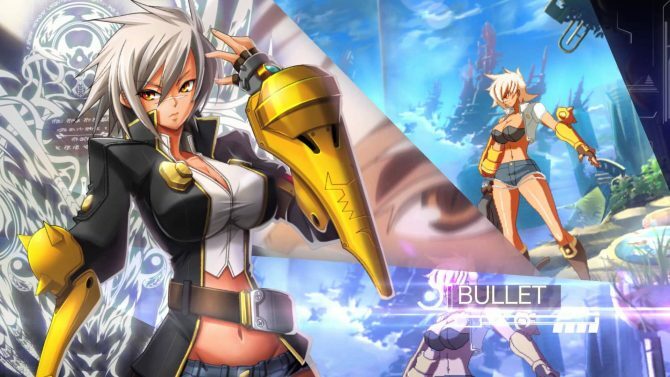 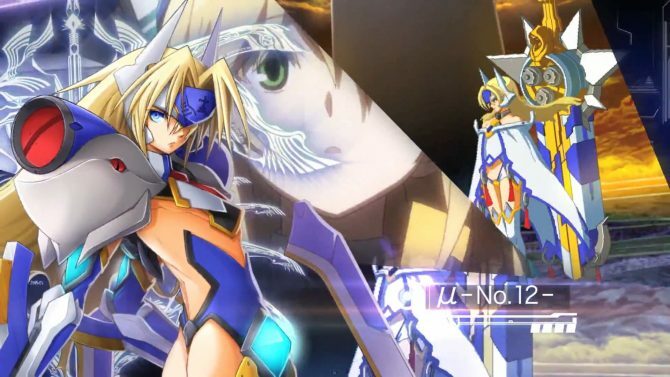 Arc System Works has confirmed a Japanese and North American release date for the hefty version 1.1 patch for their PS3 and PS Vita fighter Blazblue: Chrono Phantasma. 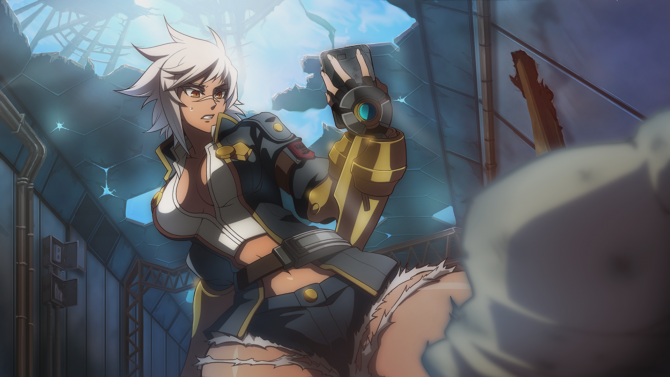 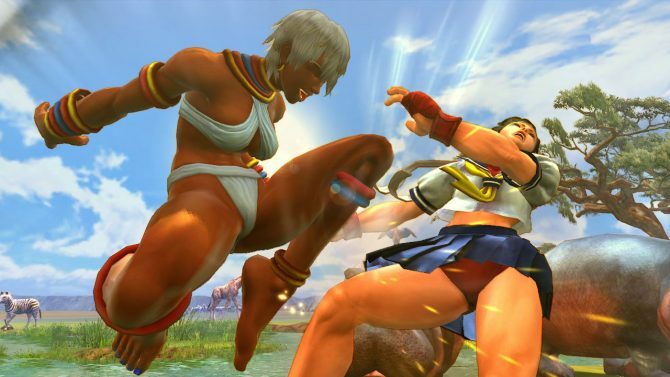 Playstation 3 saw the arrival of BlazBlue: Chrono Phantasma last month and now it's Playstation Vita's turn on June 24th. 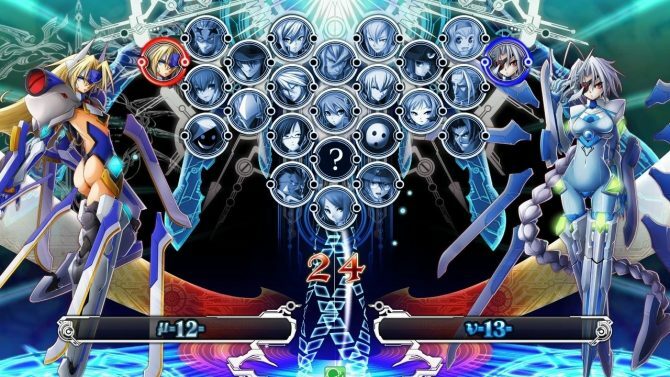 Dengeki PlayStation has revealed that BlazBlue: Chrono Phantasma, the PS3 fighting game coming to North America, will also be released for PS Vita in Japan. 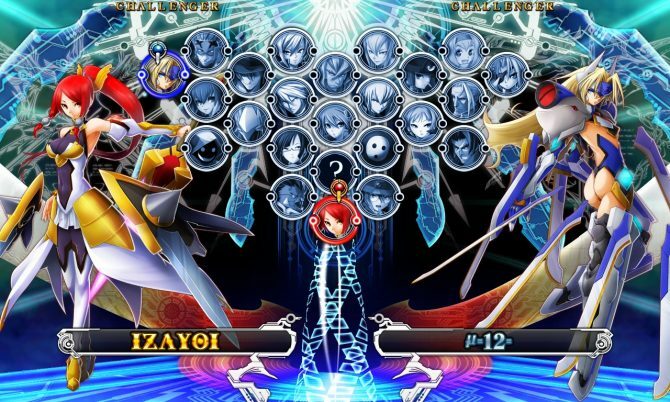 Aksys Games has revealed the release date of the anticipated anime fighter Blazblue: Chrono Phantasma. 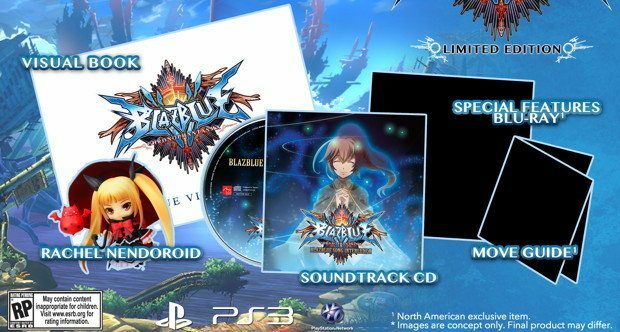 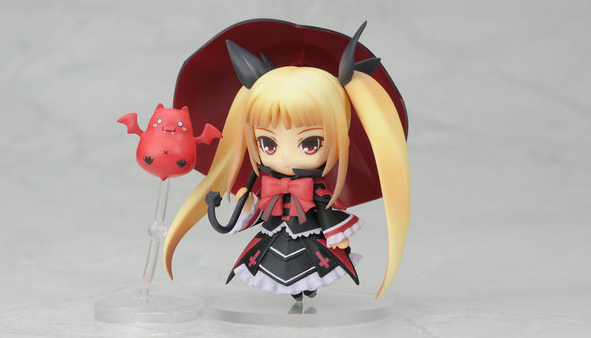 We learned yesterday that BlazBlue: Chrono Phantasma and its loaded limited edition would be available in March of next year. 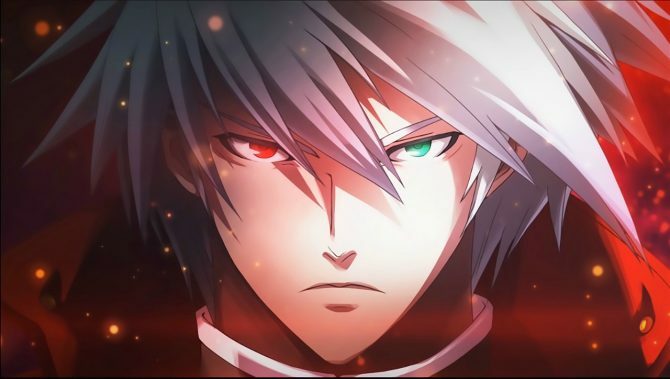 Aksys has today shared a few important tidbits of info about the upcoming PS3 exclusive fighter BlazBlue: Chrono Phantasma. 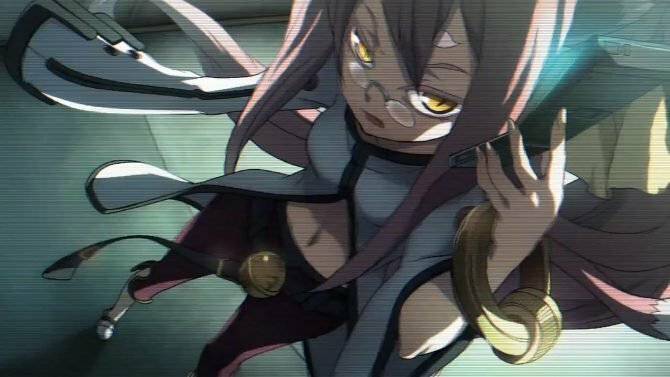 BlazBlue: Chronophantasma is only six days away from its release in Japan, and that means that commercials are going to be aired on TV.